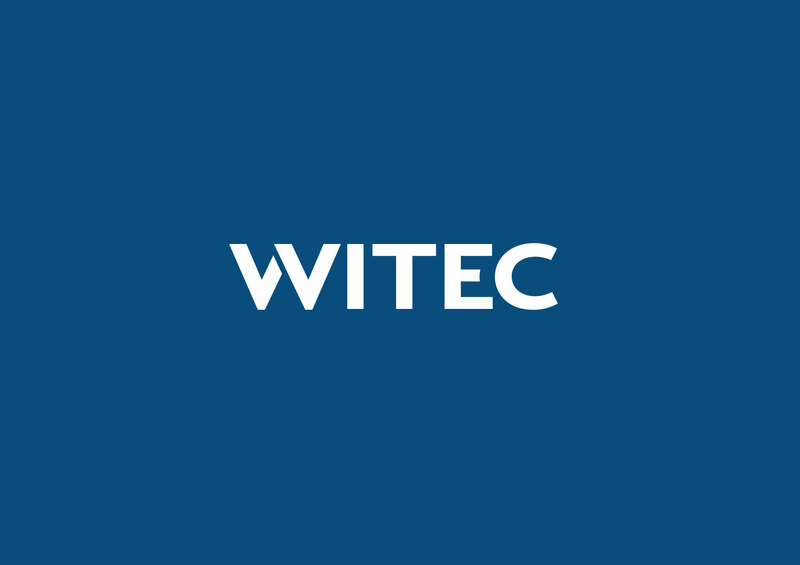 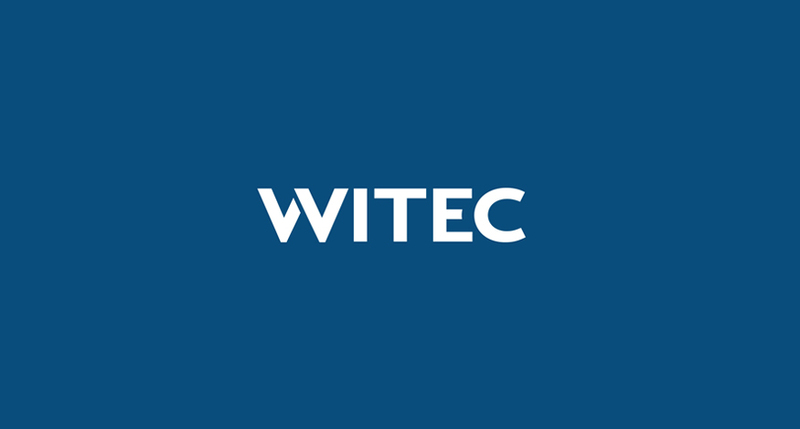 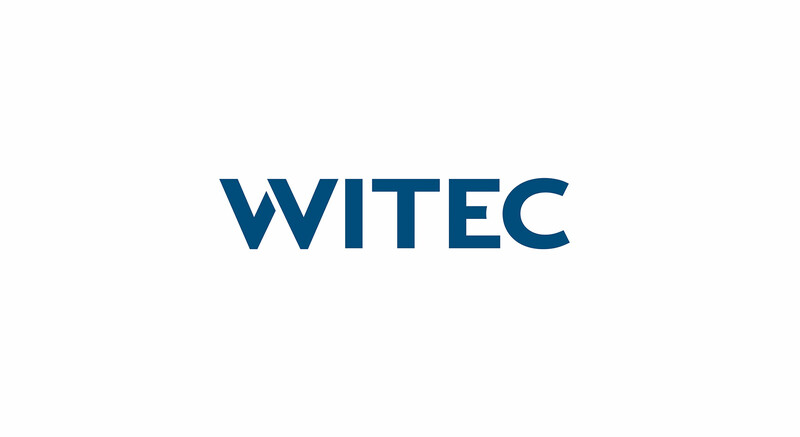 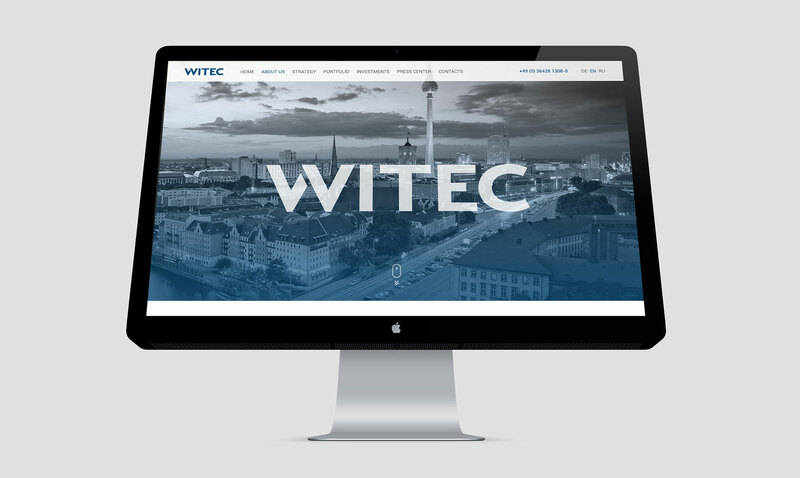 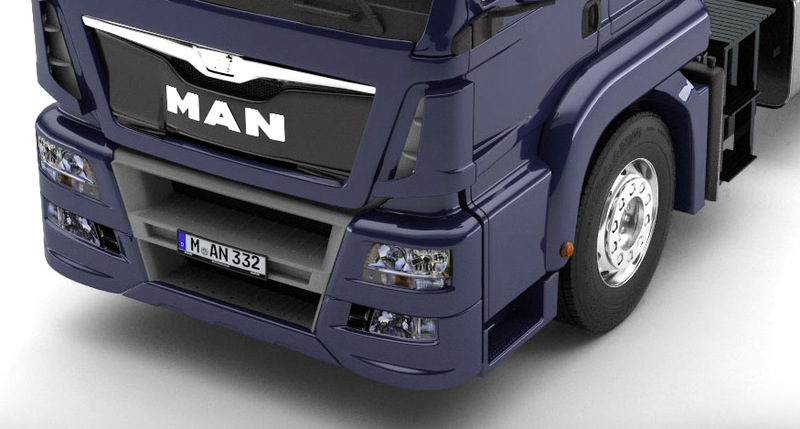 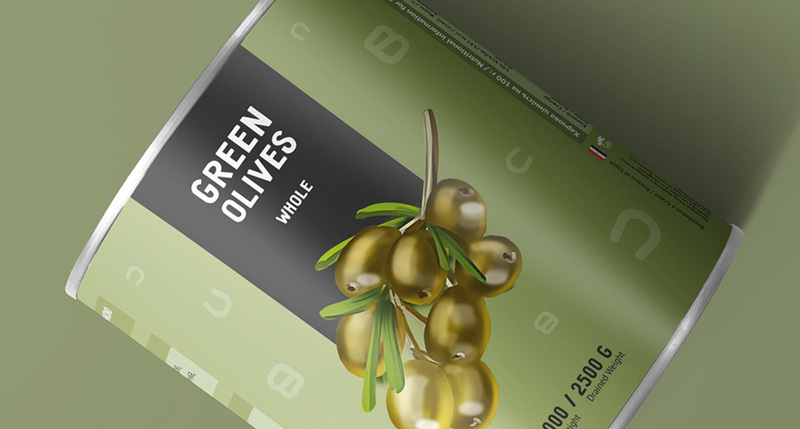 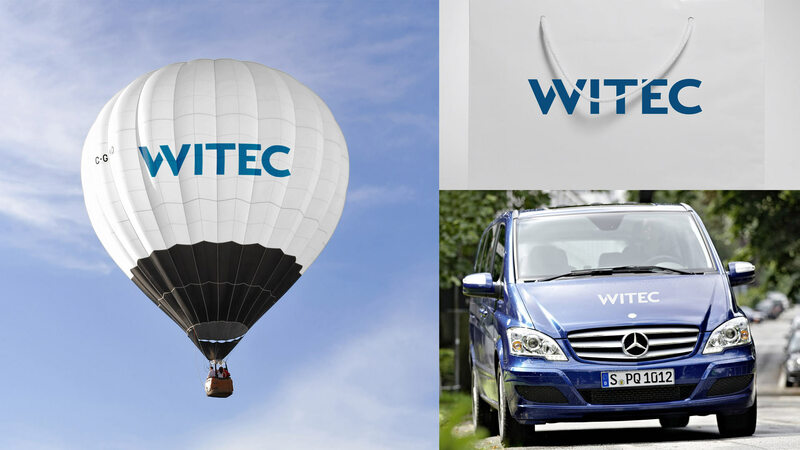 WITEC Holding GmbH came to us looking for a thorough-going update to its brand. 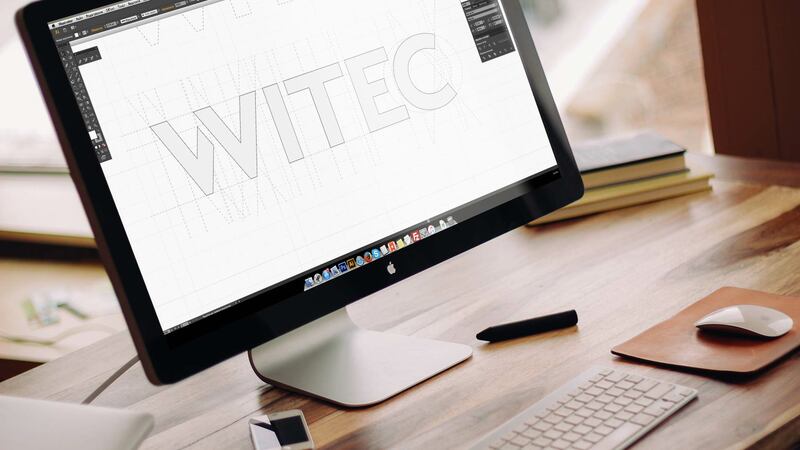 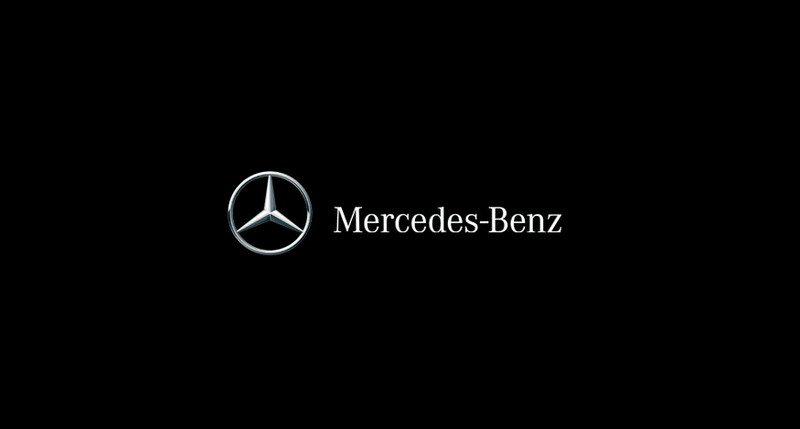  We designed a unique font type logo with a careful balance of proportion, rhythm, and flow. 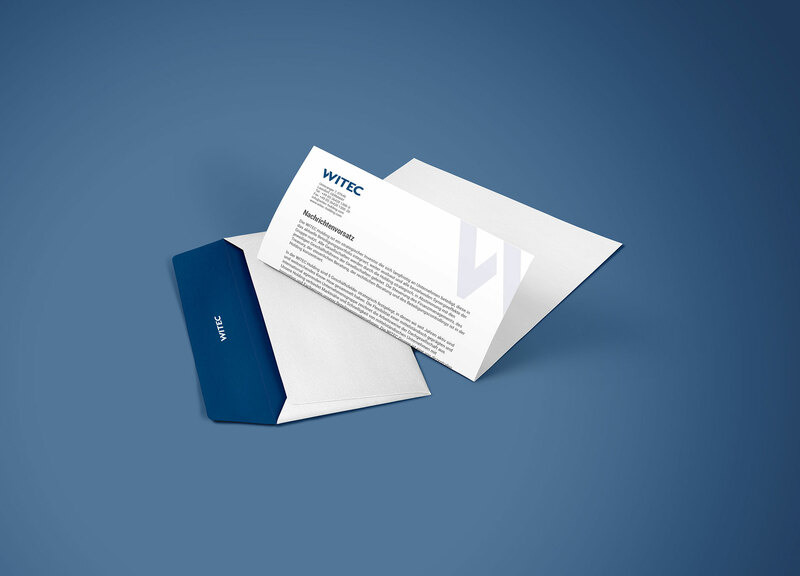 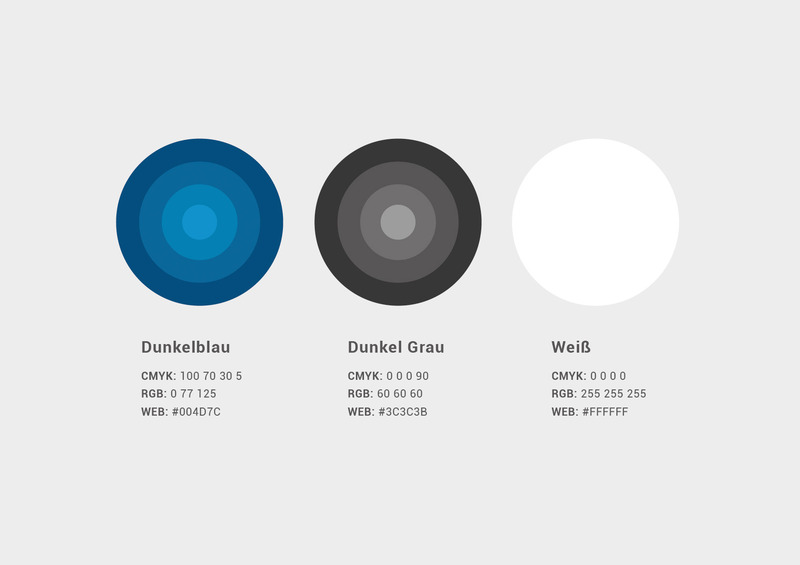 We then created a brand identity package: brand-specific colours, standard business stationery, and web interface and application styling.